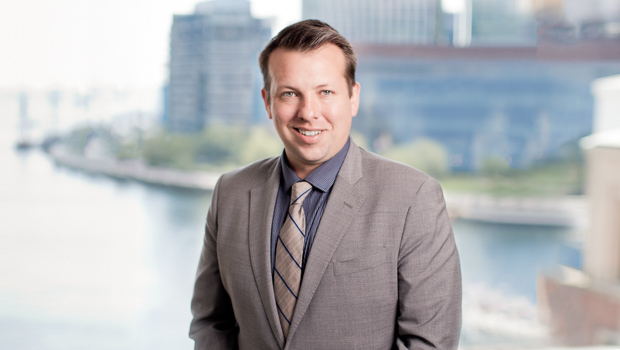 An associate in the firm's Litigation group, Tristan Foley represents clients in disputes ranging from relatively small and local matters to large and complex lawsuits. Notably, while in law school, Tristan served as an intern with the Legal Aid Society in Brooklyn, New York, as well as at The Bronx Defenders, one of leading public defense organizations in the US. Tristan also participated in the Challenging the Consequences of Mass Incarceration Civil Law Clinic, where he assisted in preparing complex legal briefs. Tristan obtained his JD from Columbia Law School and his BA from Fordham University.